Are you growing tired of your kitchen cabinets? Do they need a makeover? A popular trend is to paint your kitchen cabinets. Many people opt to paint their old wooden finish cabinets white, which can be a great update and really brighten up the room. This can work well in some cases, if you know what you are doing. 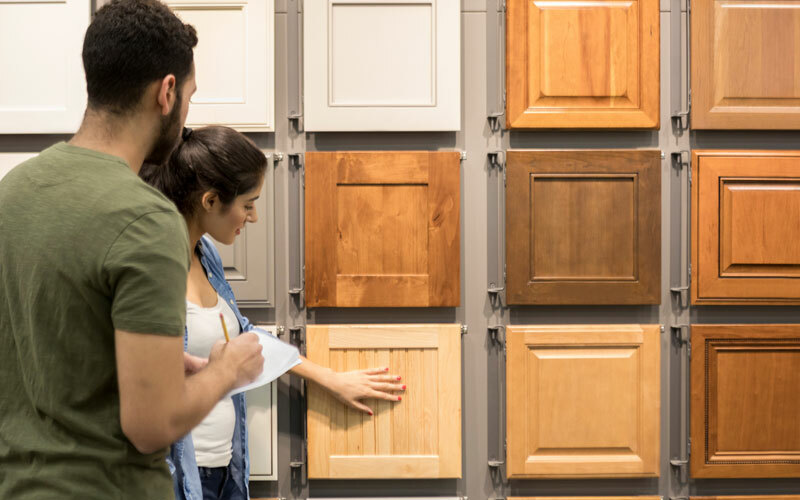 But, if your cabinets are older, or in need of repair, you may want to consider simply replacing them with kitchen cabinets that have a finish that you like. Many people find the painted white styles, like White Shaker cabinets or Antique White versions, extremely attractive. These ready-to-assemble (RTA) cabinets come in many customizable shapes and sizes, and can instantly update your kitchen, without you having the hassle of removing all of the doors and shelves, removing hardware, sanding, priming, and putting it all back together, and making your do-it-yourself paint job look professional. 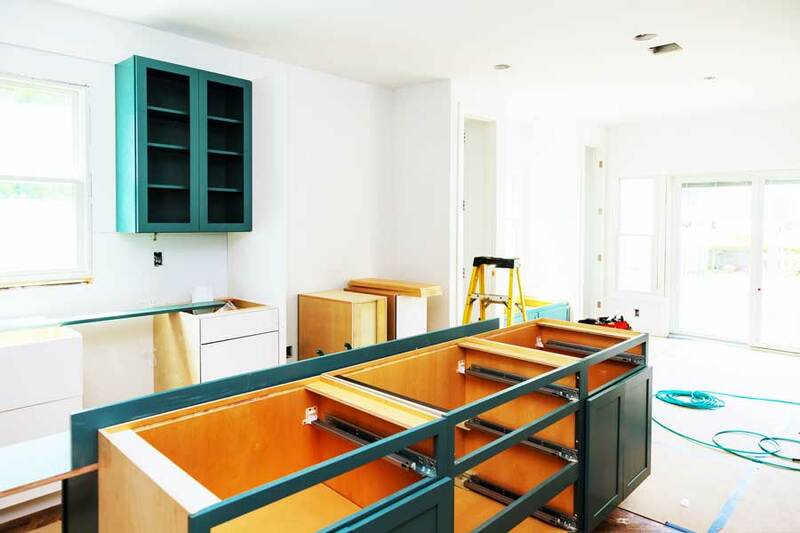 While painting your own cabinets is less costly, there are a few things you should know about the process before undertaking such a task. Saving a few bucks may not be worth it when you realize how much work it can be. Knowing what you are getting into is important. The television shows that encourage this type of project make it look easy! It is definitely not! Sure, it can be done, but think about this work carefully before beginning. You may decide that ordering new RTA cabinets in a White Shaker finish is a whole lot easier, and well worth the investment. 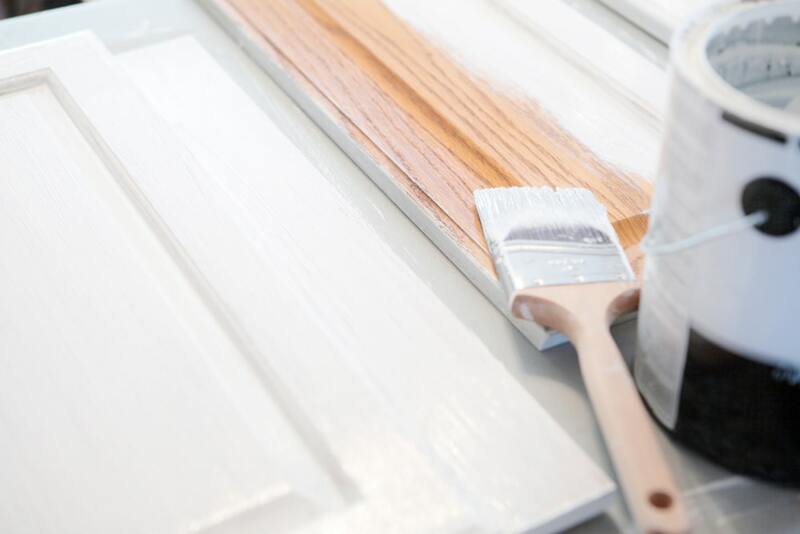 If you do decide to give the painting project a shot, here are some things you need to know. 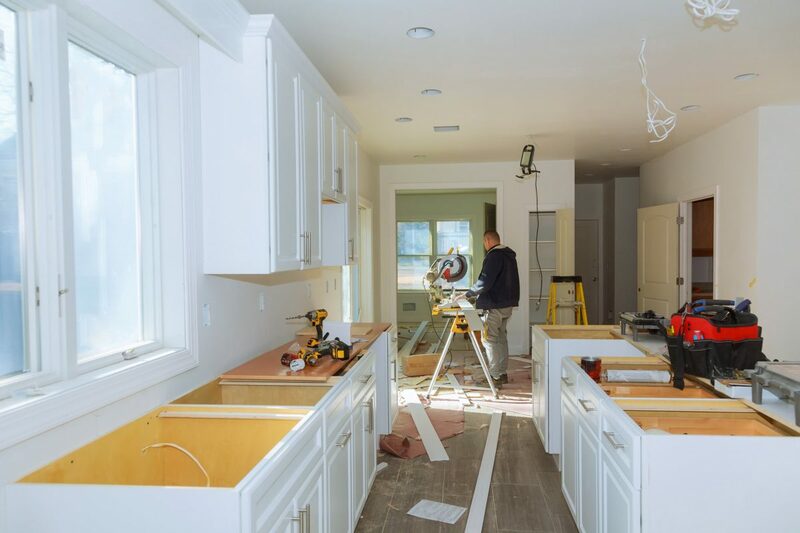 First, there is a tremendous amount of prep work that goes into a project of this magnitude, if you are ready to get rid of the look of your current cabinets and give your kitchen the look of white shaker cabinets. You have to thoroughly clean every cabinet surface, since after being in your kitchen for many years, there is likely to be a great deal of grease and grime that you can’t even see. Next, once you have the cabinets completely cleaned, you will need to use a fine sandpaper to remove some of the topcoat finish so that paint will adhere. This part is tricky if there are any decorative parts to your cabinets or detailed molding pieces. Another important step as you prepare to paint your kitchen cabinets is removing all of the cabinet hardware (knobs, handles, hinges, etc.). This process can be very time consuming as well. But, if you don’t remove all of the hardware and try to paint around it instead, the end result will look very messy. Nobody can paint that perfectly! Primer is a must, regardless of the finish you are trying to cover. You will have to ensure that you apply the primer evenly and coat all of the surfaces. Be sure that there are no drips, because once they dry, you will be looking at them for years to come. You may be able to make your kitchen look like you have White Shaker cabinets, but there are a lot of steps involved. If you do enough research, you will find many reports from people who have tried to paint their cabinets to make them look like White Shaker cabinets. Most of these people will tell you that, not only is it hard work to complete the project, but the new painted finish requires a lot more upkeep than brand new RTA cabinets. The painted finish can easily chip, which allows the previous wood finish to show through. Wear and tear is hard to prevent in a busy kitchen, and wiping dirt and fingerprints off quickly damages the painted finish. Touchups are often necessary. The bottom line is that, although a do-it-yourself kitchen cabinet painting project can improve the overall look of your kitchen. It can also save you a lot of money, at least in the short term. But, if you want to re-do or update your kitchen, and do it right, it is probably best to shop around and find new RTA cabinets, perhaps White Shaker cabinets, if that’s the look you prefer. These cabinets are constructed using high quality materials and methods, and can stand up to the use required in even the busiest kitchens. Check out the many options to choose from at finekitchencabinet.com and save the time and hassle of doing the work yourself, since you will probably have to end up replacing the cabinets sooner than you think, anyway!